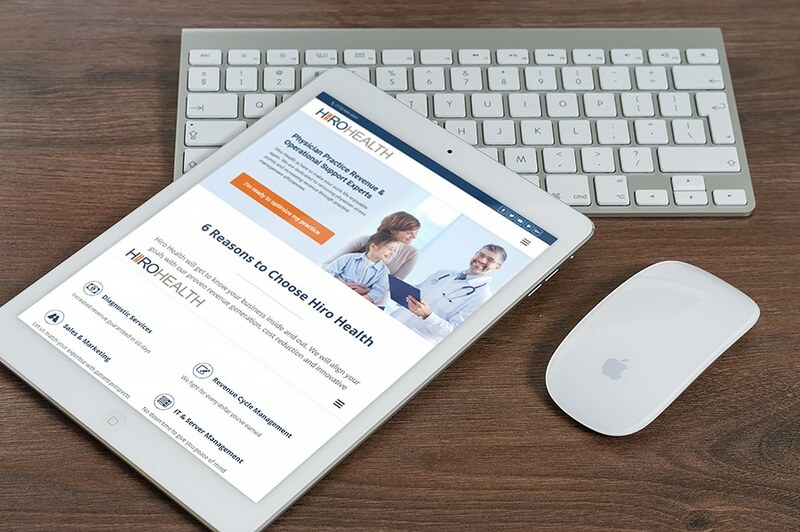 Houston-based Hiro Health recently came to me looking for help building an online presence targeting physician practices seeking revenue and operational support. Using bold colors to reinforce their existing brand, I designed and implemented a professional, responsive, SEO-friendly website that emphasizes the company’s success, experience, and track record. To help them grow their customer base, I also advised on local SEO and content marketing Tactics, with specific emphasis on Houston and the greater surrounding area.